Enjoying honeymoon in Kerala is a memorable for any married couple, and this is why, Kerala comes at the first spot for honeymoon spots in India. 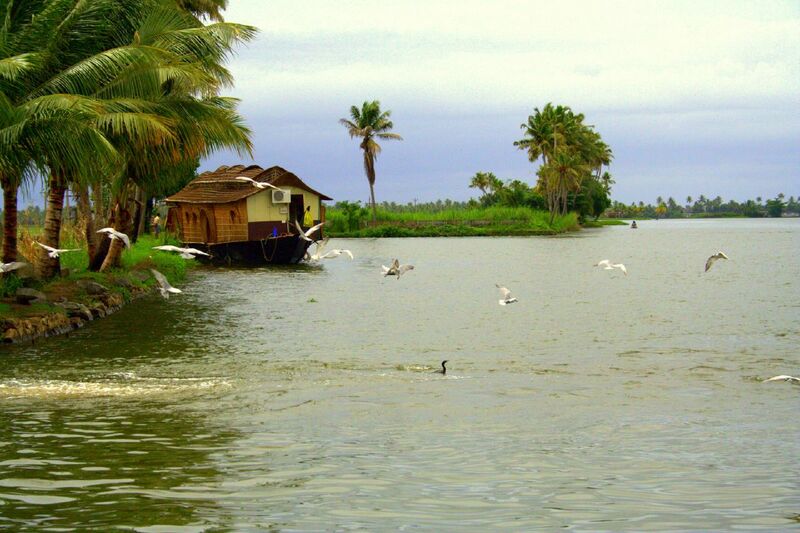 The place offers natural beauty of Kerala, backwaters, sun bath and Kovalam beach, hills of Munnar and endless tourist destinations in Cochin/Kochi, Allepey and Kottayam is the best honeymoon destination and most enjoyable. There are plenty of other tourist attractions for the honeymoon goers. No doubt, Goa is the most frequented honeymoon destinations in India, blessed with number of natural beaches, coconut plants, lush green gardens, heritage monuments and eminent Portuguese buildings. 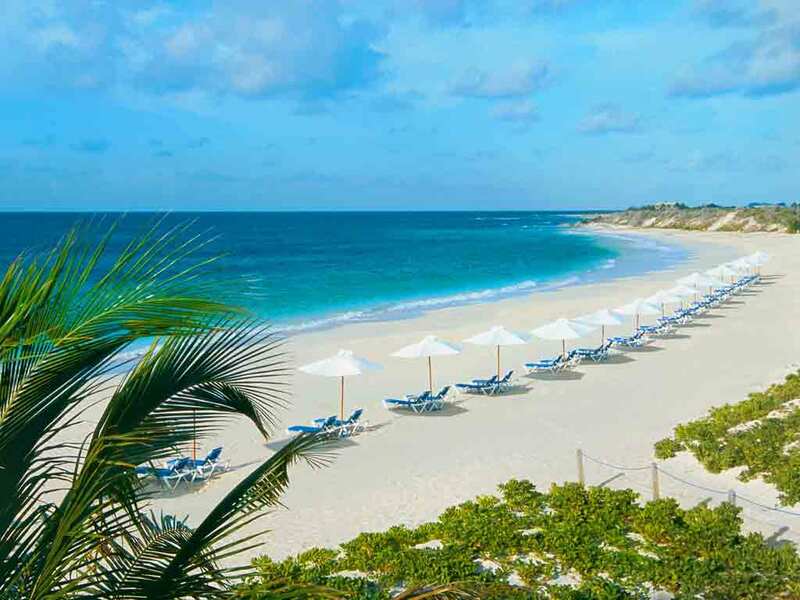 Here you can enjoy romantic stroll on the beaches with your partner, a Champagne morning breakfast, night beach parties with partner and delectable sea food at famous restaurants, water sports, deep sea fishing, para sailing and wind surfing with your partner. It will surely make your honeymoon memorable. You can also enjoy the stay in top 5 star hotels. 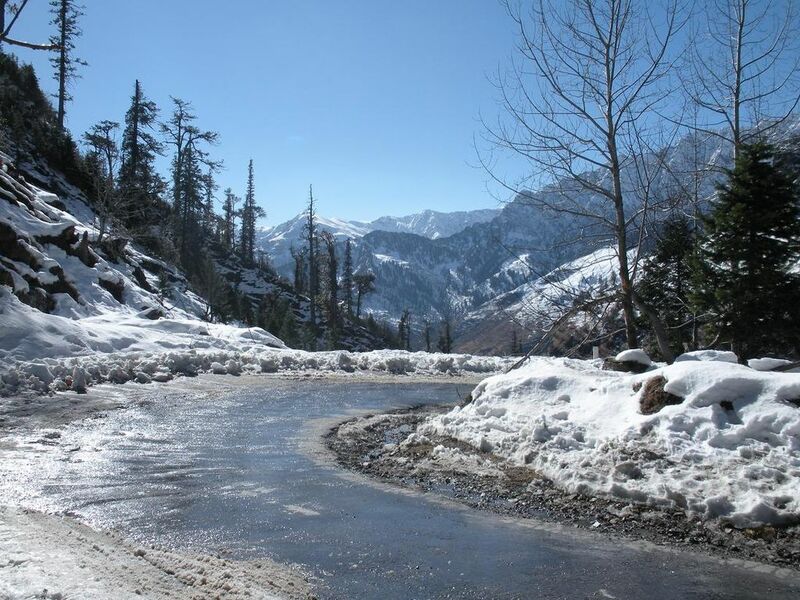 Manali is one of the popular honeymoon destinations for those who are searching for ice cold station hill stations in India. The place is the best honeymoon destinations for Indian married couple as well as for foreign tourists. 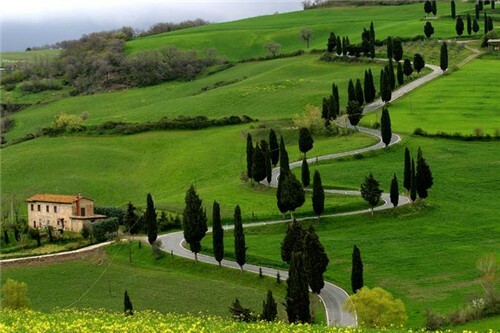 The place is blessed with green hills, natural landscape, snow and mountains. Here you can enjoy water sports, deep sea fishing, para sailing, river rafting, angling, biking and wind surfing with your partner. It will surely make your honeymoon memorable. 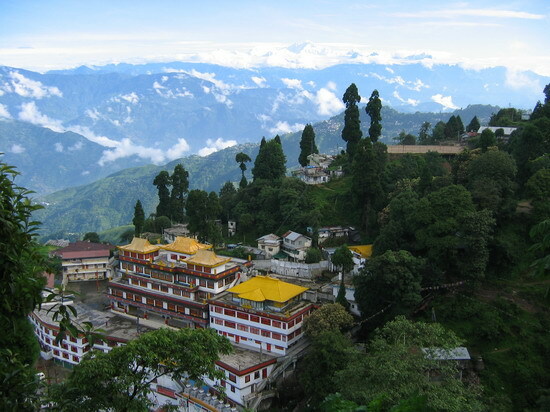 It is one of the most wonderful hill stations of India surrounded by Himalayas, Mount Everest and Kanchenjunga. The place is favourite among honeymoon goers and also known as the Queen of hill stations. It is one stop destination for mountain sports lovers and adventure lovers in north east India. Here tourists can do a range of activities like camping, rock climbing, heli-skiing, water rafting, bike riding, jeep, fly in air balloon, para gliding and horse riding. And don’t forget to enjoy the famous toy train journey in Darjeeling, where you can see waterfalls, deep valleys, best nature and scenic beauty. It is truly a spectacular and unforgettable journey. The place is counted among top-notch honeymoon destinations in India. This place is eminent for romantic climate, green hills, natural landscape, adventure sports, swaying fields and gorgeous view of Himalayas. All these make it the most favorite destinations in India. The place is blended with natural beauties and is highly recommended tourist destinations for honeymoon couples. 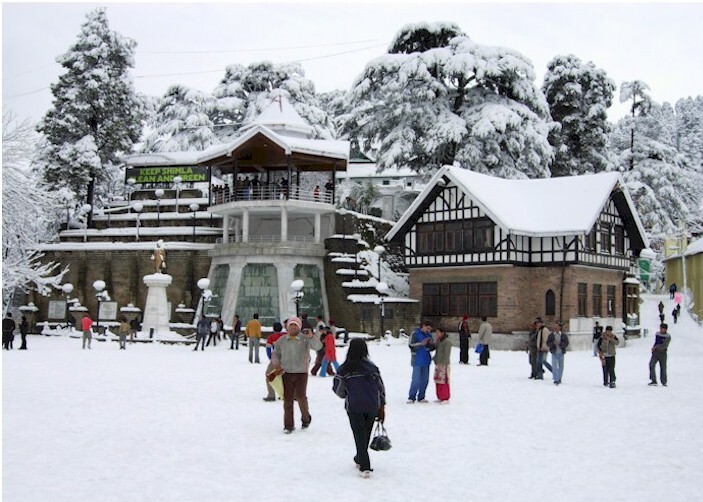 Here you can enjoy at Hip Hip Hurray Amusement Park, Jakhu Temple, The mall, Ridge, lower bazaar, Viceregal Lodge, Dorje Drag Christ Church and much more. There are enough of restaurants, coffee shops and fashion shops, where you can spend that special honey time with your life partner. A wide range of five star hotels are also available in Shimla for your convenience and comfort. It is a popular tourist destinations like Kerala and is highly sought after honeymoon destinations in India because of unbeaten natural beauty and ultimate view of blue sea and garden, water sports and sunbathing. The place offers a calm and romantic destination for honeymoon goers and for those who want to just lose themselves. 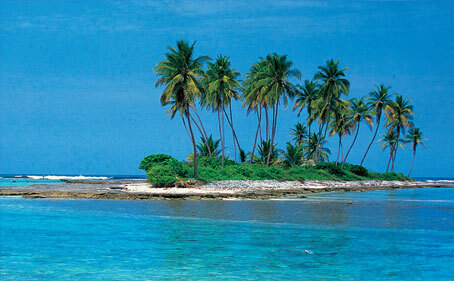 If you are planning to visit Lakshadweep, then here are the top-notch places to visit. 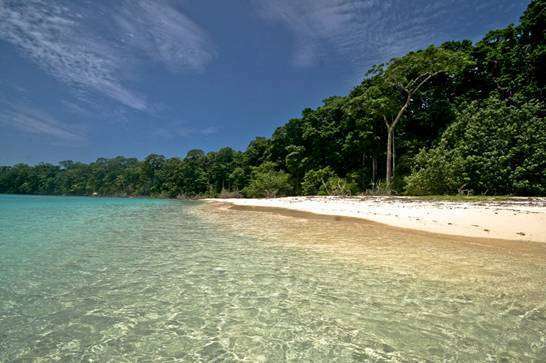 Andaman and Nicobar Island is a romantic gateway known for exotic environment, finest hotels, superior dining experience, adventurous sports, all this makes it one of the best honeymoon destinations in the world. Here you can enjoy under water marine life with colourful fishes, skiing, boats, wind surfing, sunken ships, jungle life, flora and fauna. It is the right place if you are fond of sea-food. You can taste here the best sea food recipes as well as traditional Indian food. Here you can enjoy the finest options for night out and stay. It is situated at the Nilgiri hills, and is counted as one of the beautiful and most romantic destinations in India. The place is called as the Paradise for the honeymoon goers and there is no doubt the place is blessed with naturally blessed charming hill stations of South India. The place is the perfect for honeymoon goers and for those couple who want to stay away from the crowd. How to enjoy nightlife in Goa? Where to eat in Gurgaon?